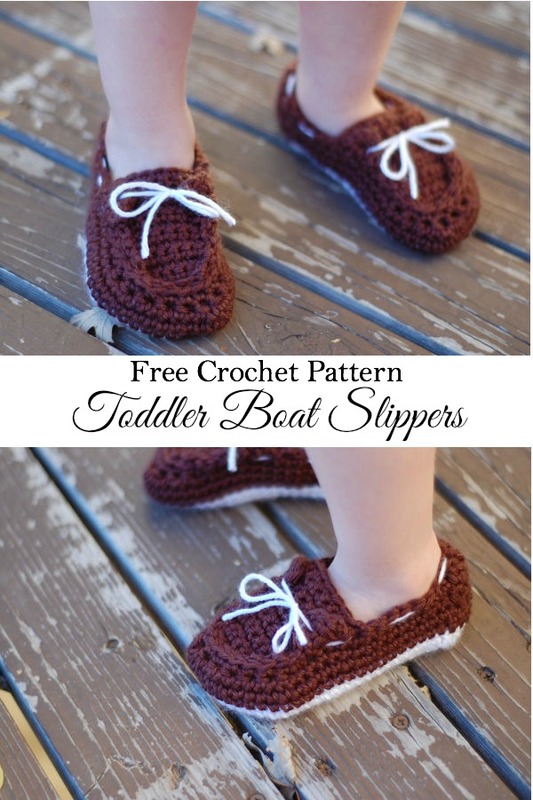 Ahhhh, Crochet boat slippers… they bring forth images of relaxation, kids and plenty of fun! Of course, every time you think of these cool slippers, the first thing that comes to mind is toddlers who are still trying to find their feet in this world (Quite literally!) And today we have the perfect gift that you can give to your little one, that keeps their toes toasty warm and frost-free! 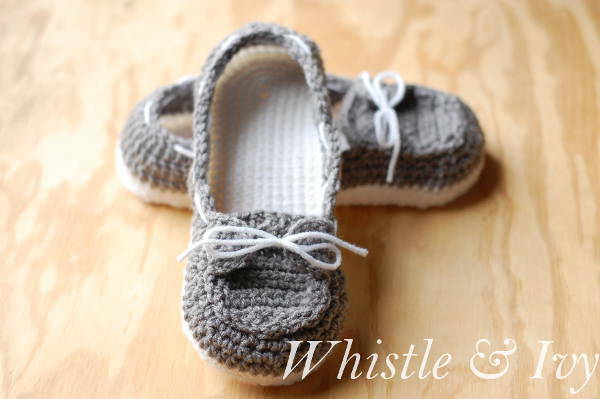 But it is not just DIY crochet toddler and baby boat slippers alone as there is also something for all the gals out there. So, flip through and have fun! 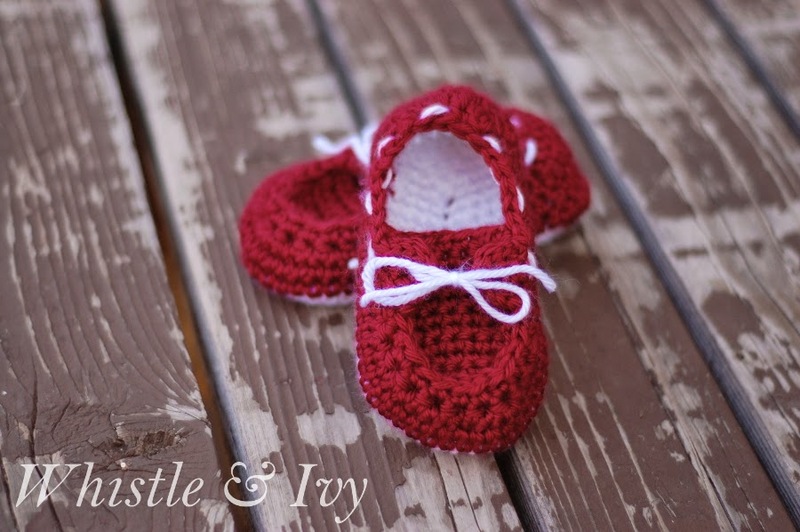 We start off with the toddler version of the DIY boat boots that will surely put your crocheting skills to test. But it is not all that hard at all and the free pattern from Whistle & Ivy should get you started in no time. From then on, just follow the pattern and crochet away. Finish it off with some cool laces and a cute bow and you have a great gift ready for your favorite niece! 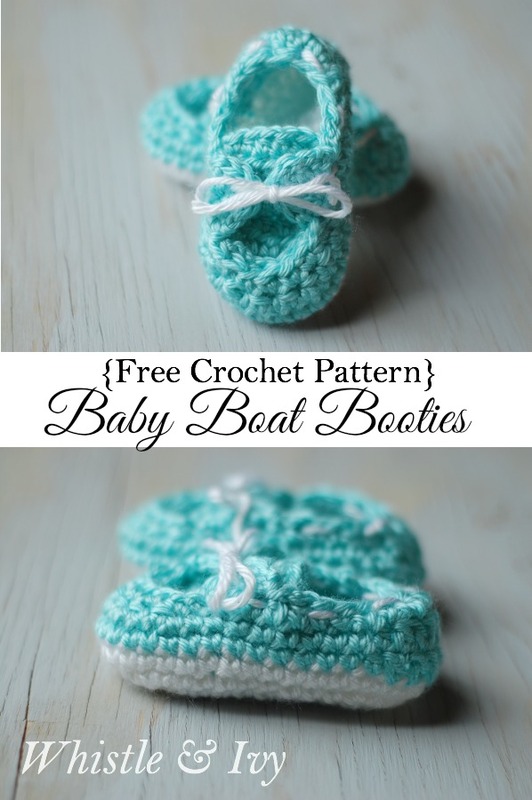 Then we move on to the Crochet Baby Boat Booties (love the name!) and the things you need for this are pretty much the same. Once again, just click the link below and you will not only have a detailed, step-by-step guide, but also a video tutorial to fall back on in case you hit some unexpected walls. 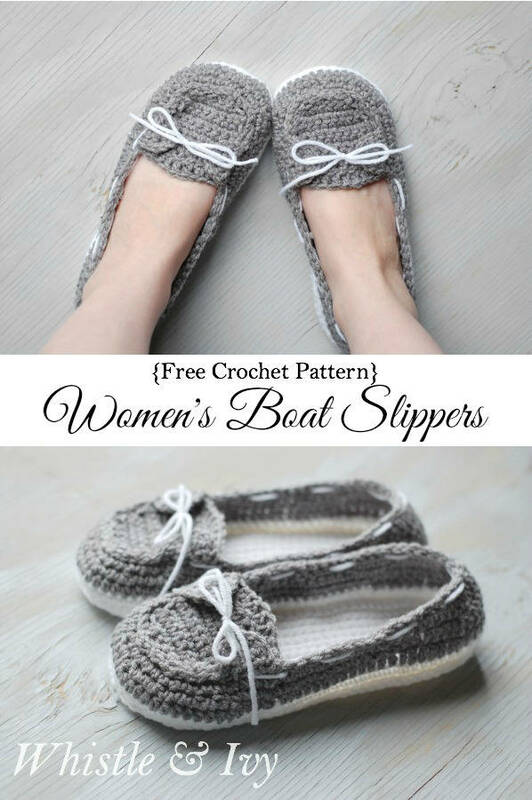 Finally, we have the women’s crochet boat slippers and these do look ultra-cozy and absolutely perfect for a relaxing evening on a dark, cloudy day that includes your favorite drink, a cozy window nook and the latest page-turner. Perfect way to pamper your feet! 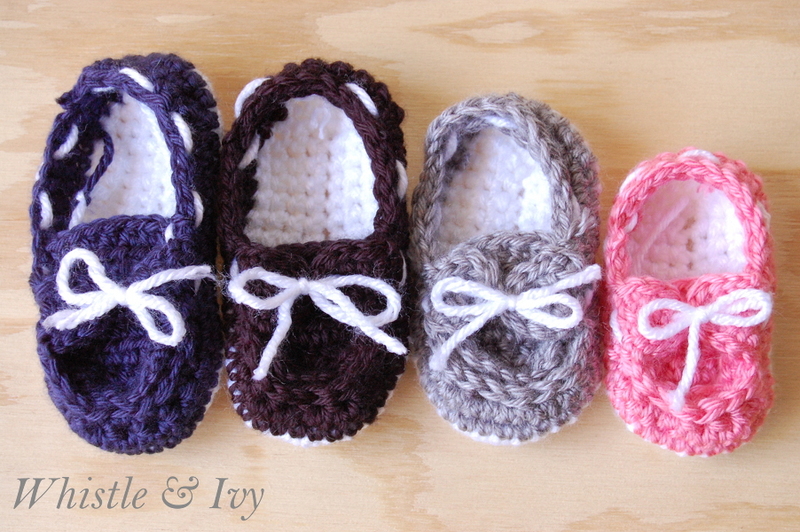 So get started with your own DIY Crochet Boat Slippers and feel free to share the result with us. We would love to see your designs and hear how you got it done.